BERNIE TORMÉ DONS HIS SPURS! 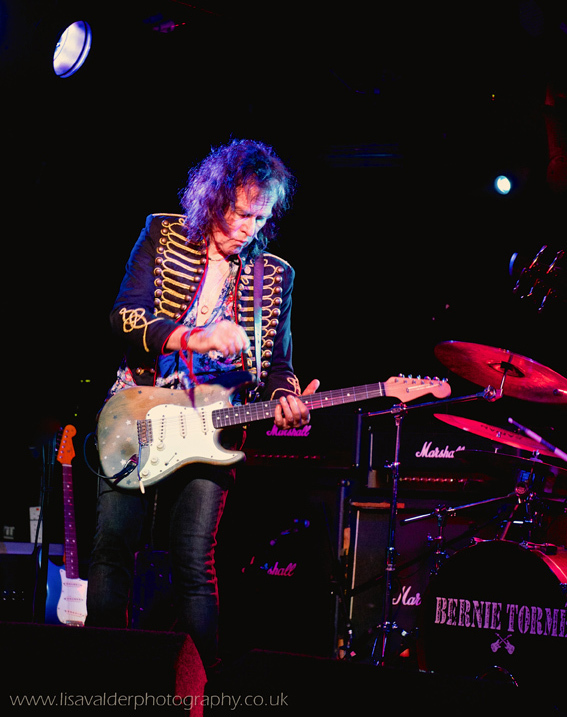 Guitar legend BERNIE TORMÉ releases his new triple album next month and hits the road to coincide. Dublin Cowboy is the result of a phenomenally successful PledgeMusic campaign that hit its original target in under nine hours. Comprising 29 tracks in total, the album features a disc each of brand new electric and acoustic material, while a third disc adds a live recording from South Shields in January 2016, featuring classic tracks from Tormé’s 40-year career. Dublin Cowboy is released on CD, vinyl and download through Retrowrek Records on Friday 7 April, and is available to pre-order here. Catch Bernie and his band on tour at…. ‹ SHAKING CHAINS UNVEIL DEBUT SINGLE!